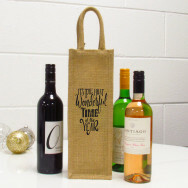 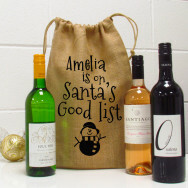 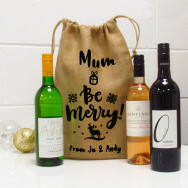 Hampers have never been a more popular gift choice! 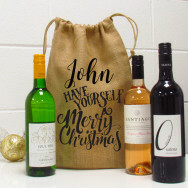 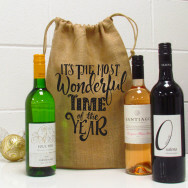 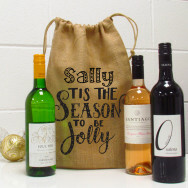 With a selection of gifts within the hamper, it's a great gift choice for those people you can't choose for. From Gin to Prosecco, Beer to Chocolate, there are plenty of different hamper choices to choose from.